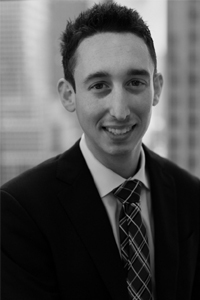 Brett Stack is an associate attorney at the firm who is well experienced in representing buyers, sellers and lending institutions in residential real estate transactions all across New York State. Brett is well versed with respect to contract negotiation and due diligence including review of offering plans, financial statements and board minute meetings. Brett received his J.D. from the New York Law School. He received his Bachelor’s degree from Binghamton university with concentrations in Politics, Philosophy and Law. Music, traveling, hiking and sports.